Wedding Videos and DVD Limerick, Cork, Kerry and Waterford as well as Tipperary & Carlow, Laois and Kilkenny in Ireland. I am passionate about producing stunning and elegant wedding videos and DVDs here in Tipperary. My experience and passion for film has helped me build my reputation as one of the finest videographers in Tipperary. My subtle and discreet approach means that you and your guests will barely sense my presence on the day. I am often complimented on my professional and unobtrusive manner, which naturally helps the wedding guests to feel at ease. At Abbey Video, we strive to create a fun, emotional and breathtaking wedding DVD for you to cherish and relive your wedding day. Please have a look around my site, and if you have any questions or ideas you would like to discuss, send an email or give us a call. We’d love to hear from you. 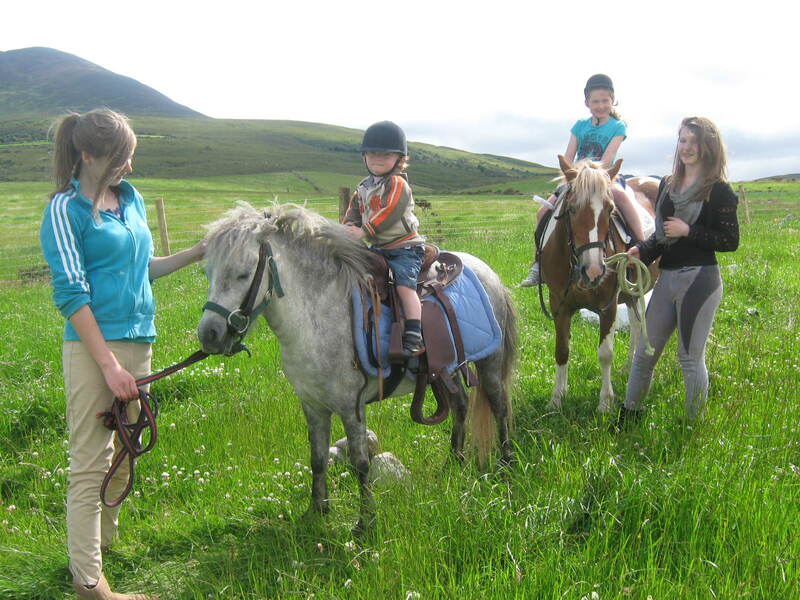 Posted by kpr pony rides on September 1, 2014 in and tagged Website Design Cork, Website Design in Galway, Website Design in Tipperary.